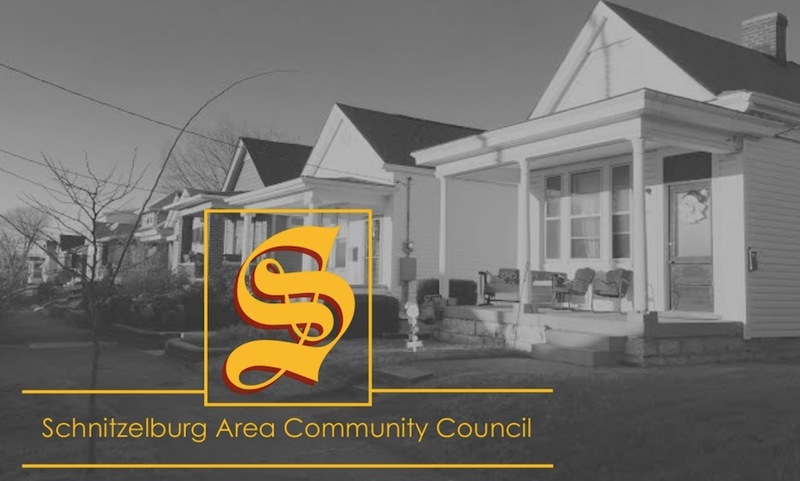 Schnitzelburg Area Community Council: History Walk and More! 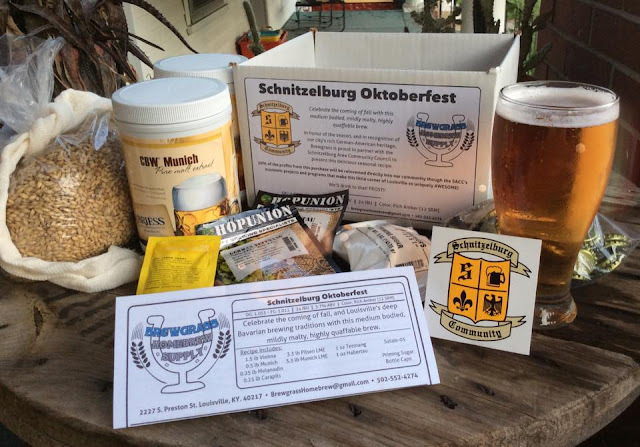 Schnitzelburg Fall History Walk this Saturday! 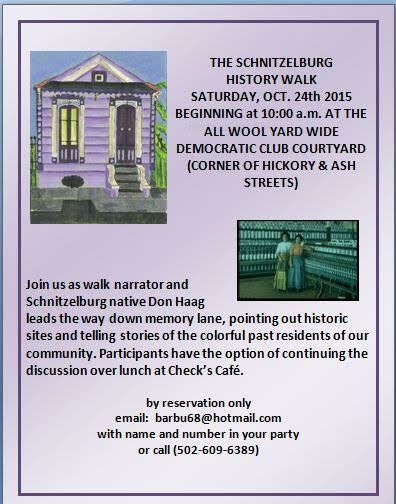 Don't forget the Schnitzelburg Fall History Walk is this Saturday (tomorrow! ), October 24th! Check out the flyer for more details! On Monday we will be having our General Neighborhood Meeting at the All Wool & Yard Wide Club. We will be updating the neighborhood on projects, we'll have candy for the kids, and we ask that you bring a canned good to donate to Kentucky Harvest! Councilman Steve Magre is inviting residents of District 10 to a special community meeting on Thursday, October 29th to update everyone on projects and issues in the district. The community meeting is set for Danny Mac’s Pizza located at 1537 South Shelby Street. It will begin at 6:30 pm. It is open to anyone who is a resident of District 10.